Links to each piece are below – Be sure to scroll down to find the ones you are interested in. Here are some more close up pictures of the outfits. 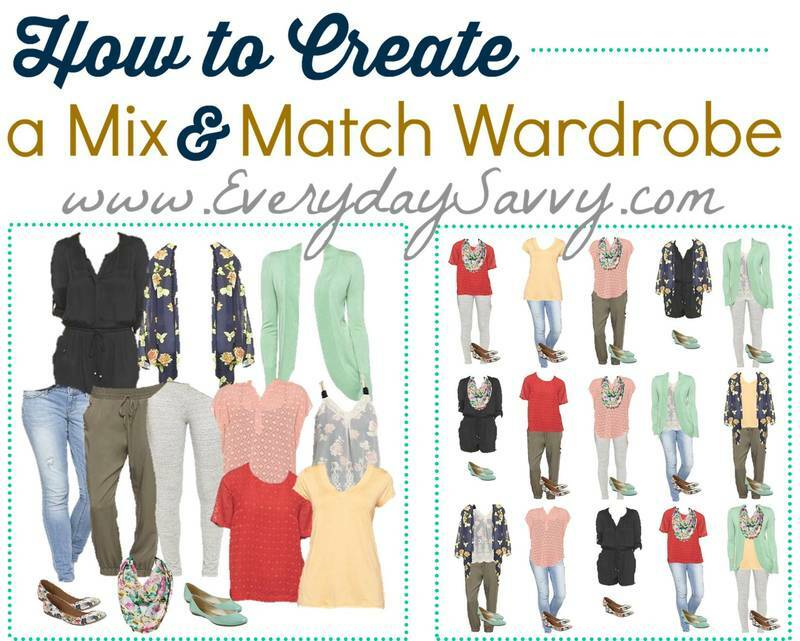 Wondering Where Can I buy a Capsule Wardrobe? We highlight new capsules wardrobes almost every week from a variety of stores. Check out these other fall styles for women and cute fall capsule wardrobes. Many of these outfits would work in winter as well. This pieces are from last year and mostly sold out but are still great for inspiration. You can find similar pieces at Gap.com or in your closet. This pieces are from a previous year and mostly sold out but are still great for inspiration. You can find similar pieces at Gap.com or in your closet. Solid Ankle Strap Ballet Flats, Black. I adore this look. It looks so pulled together, but is so simple when I actually study the pieces. Oh this is wonderful I am so challenged when it come to my outfits. This will be sooooo usefull! So glad you like it! It does make getting dressed in the morning so easy! I love that you do these capsules! I recently found you through pinterest. I love the versatility and simplicity of a capsule. Makes me want to get rid of all of my clothes and start over! Keep up the great work!! Can’t wait to see the next one! So glad you like them. The best thing is we often reuse similra basics including jeans, leggings, boots and flats. You can buy just a few pieces from another capsule and double your outfits!